“We have been informed that Harrogate Borough Council has decided to delist the Yorkshire Lass as an Asset of Community Value, following appeal from the current property owners. We are naturally disappointed given the original positive listing decision and the phenomenal support and backing from the local community. The listing awarded certain rights to the local community and essentially these have now been removed. This certainly does not mark the end for the Yorkshire Lass. Over the years planning matters have been fraught with issues, and this is likely to still the case moving forward. What’s more, the fact the property was originally listed as an Asset of Community Value is now written in its history, regardless of the current status. The owners have recently stated they wish to dispose of the property. Prior to it being delisted, we had submitted our expression of interest in acquiring it, in accordance with the procedures applicable to Community Assets. We still believe that this building and the local community it once used to serve deserve more. We have an obligation to everyone who has shown support to keep going with this, and we intend to do so. The delisting doesn’t change anything about the vision we have, what we are trying to achieve, or the passion and drive we have for doing it. It was never our intention to cause a stir and do nothing – we are fully committed to exploring all options to avoid demolition with the interests of the local community at heart, and plans are progressing. With this in mind it’s ‘business as usual’ for us and over the coming months we plan to speak to and work with the local councils, businesses, residents, and the current property owners to achieve the very best possible outcome for all stakeholders. *My Yorkshire Lass Limited is a Company Limited by Guarantee that was incorporated on 16th January 2015 for the sole purpose of pursuing the purchase, development and future operation of the Yorkshire Lass former public house in Knaresborough. Company number 9392967. 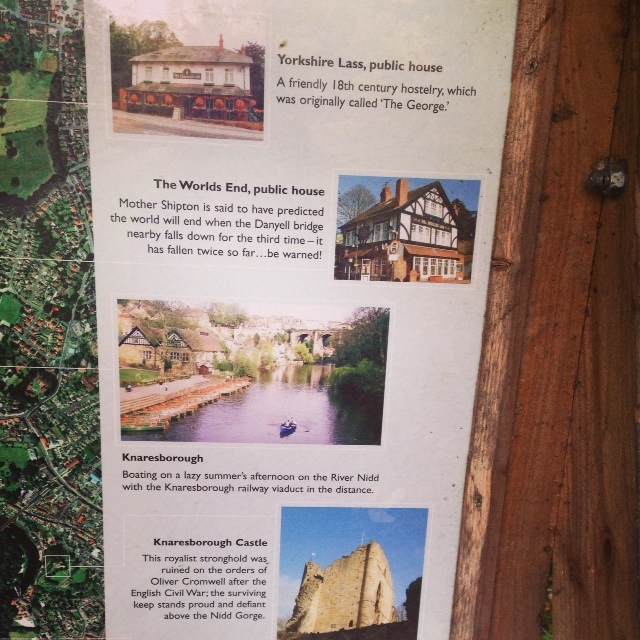 This entry was posted in News and tagged Asset of Community Value, Yorkshire Lass Knaresborough. Bookmark the permalink. 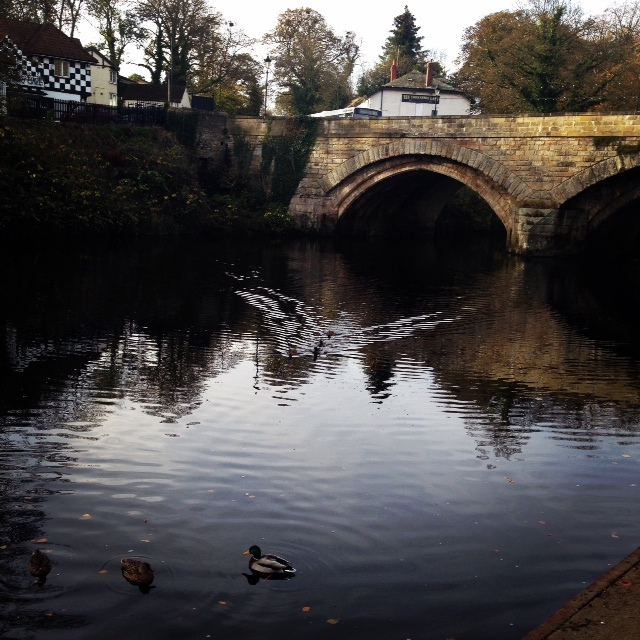 “Knaresborough is being spoilt by loss of its tradition. Stop people who allow buildings to fall into disrepair to manipulate the planning system. 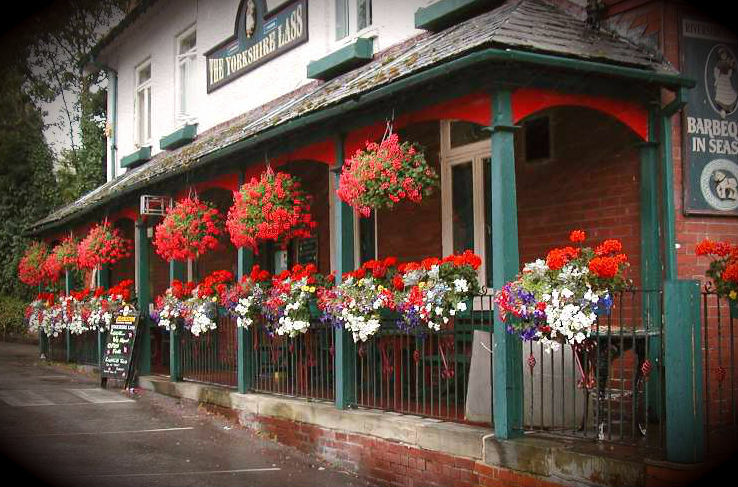 Housing development here would be only the beginning of another sad story for the town.” – Margaret d.
“This is a great pub in an ideal location for visitors and locals alike. It served great food. It’s a part of Knaresborough history. Save it- it could be an asset for years to come.” – David C.
This entry was posted in News and tagged Save The Yorkshire Lass, Yorkshire Lass Knaresborough. Bookmark the permalink. “I’ve had the link to your campaign sent to me about 12 times in the last 24 hours so thought I’d best send my best wishes of support! You’ll probably remember our paths crossed earlier this year via the Hope & Social event (I’m the manager at Montey’s) but a vast chunk of my childhood, and indeed the reason I ended up living in Yorkshire, is entirely down to the Yorkshire Lass! My parents owned the pub for just short of 20 years from about 1988 until 2007 and were the last people to have it open and trading. This entry was posted in News and tagged Yorkshire Lass Knaresborough. Bookmark the permalink. “I read with great interest your campaign to keep the Yorkshire Lass as a pub, which I support whole heartedly. I used to live in the pub as a child, when it was known as “The Moray Arms” from approximately 1974 to 1980. My father was called Moray Irvine and he named the pub. My father was born in Scotland and was very proud of his roots, hence the whole pub was decorated with tartan. There was a tartan carpet and my father wore tartan trousers. Scotch pies and haggis and neeps were on the food menu. Thanks for your support of the ‘Save The Yorkshire Lass’ campaign to date! Momentum is continuing to build and is great to see all the evidence of community passion for this landmark building coming together. If you’ve left a comment on the www.yorkshirelassknaresborough.com, thank you. I will put ALL comments in front of Harrogate Borough Council and it WILL add weight to our case. 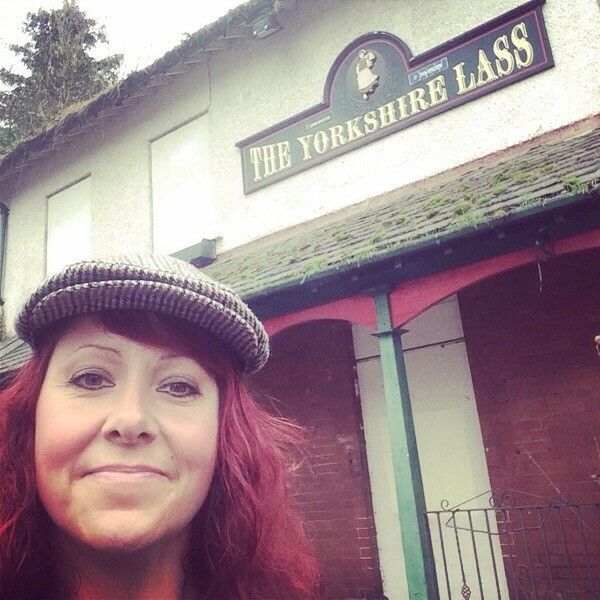 This entry was posted in Uncategorized and tagged Online petition, Save The Yorkshire Lass, Yorkshire Lass Knaresborough. Bookmark the permalink.